Wednesday, Apr. 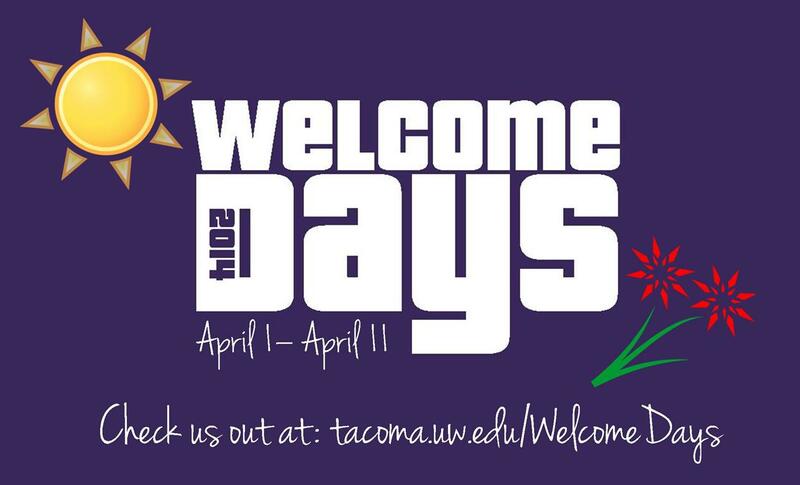 9, 2014, 12 – 2 p.m.
Recruiters from for-profit companies will be at UW Tacoma to recruit YOU for career opportunities with their employers. Come to these events dressed to impress with resumes in hand.